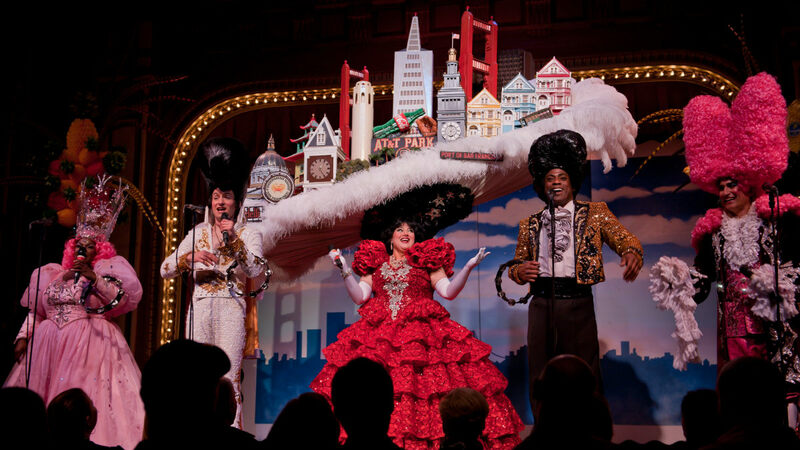 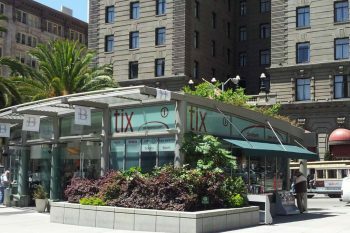 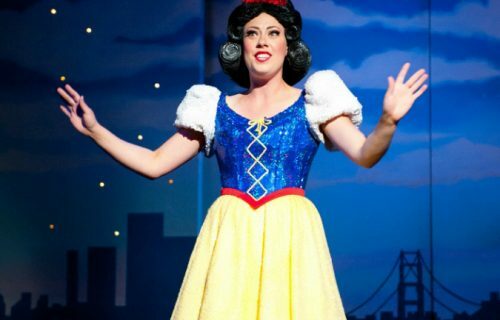 “Beach Blanket Babylon,” San Francisco’s hilarious pop-culture musical revue, is the perfect night out with friends. 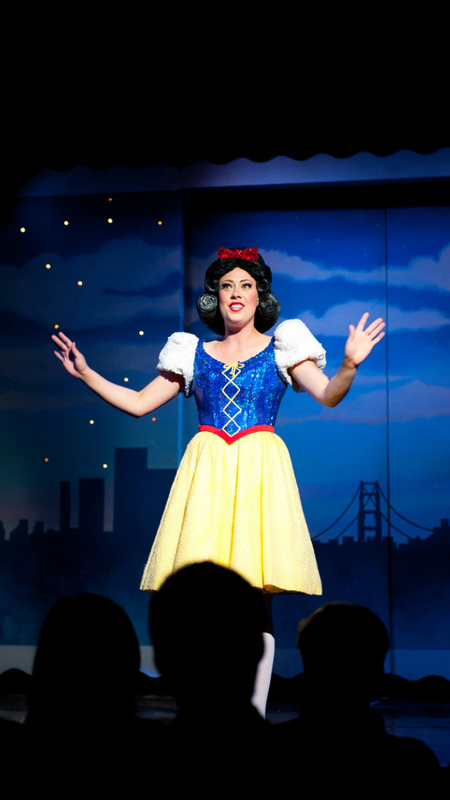 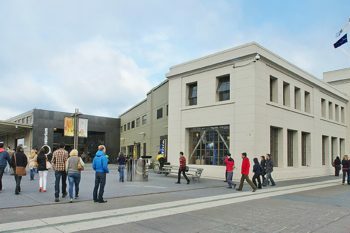 Celebrating over 16,000 performances and seen by over six million people from around the world, this internationally acclaimed production continues to delight audiences at Club Fugazi in San Francisco’s North Beach district with its spectacular costumes and outrageously gigantic hats! 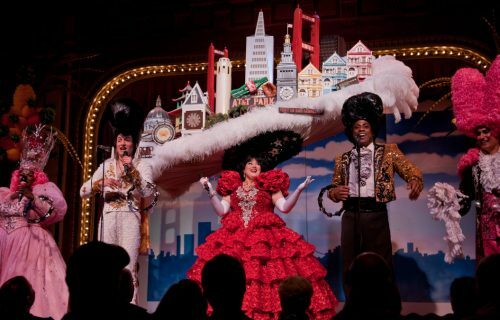 “Beach Blanket Babylon” follows Snow White as she takes a fast-paced journey around the world in search of her “Prince Charming.” Along the way she encounters a star-studded, ever-changing line-up of hilarious pop-culture characters, including Donald and Melania Trump, Vladimir Putin, Beyoncé, Lady Gaga, Adele, Hamilton, Kellyanne Conway, Darth Vadar (Steve Bannon), Barack and Michelle Obama, Taylor Swift, Prince, Ivanka Trump, Bernie Sanders, Kim Kardashian and Kanye, Hillary Clinton and Bill, Oprah and the San Francisco Giants.